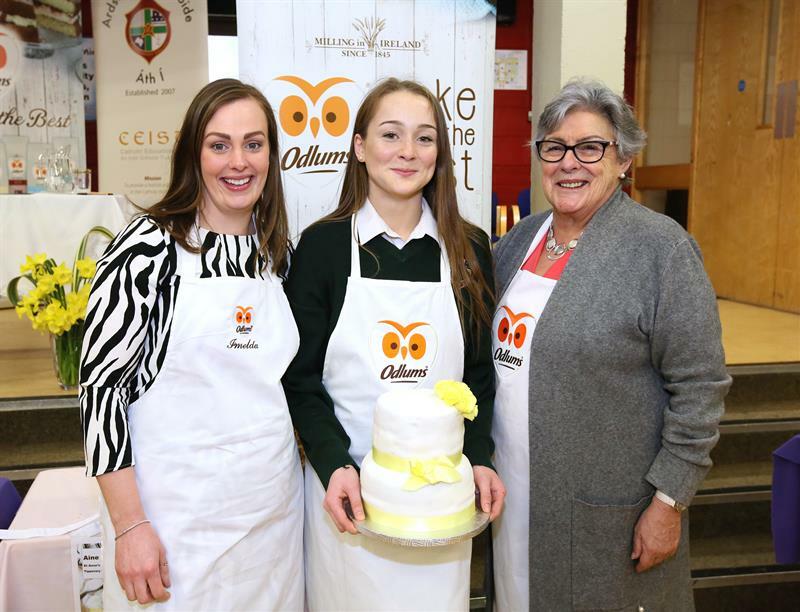 Ardscoil na Trionoide is very proud to be the birthplace and home of the All Ireland CEIST Bake Off with Odlums. Its origin in 2015 was the result of hard work and innovation from the very vibrant Home Economics Department and supportive management in our school. The aim of the competition is to encourage students to develop their culinary talents/skills, to foster creativity in our students and to create links within the CEIST school community. 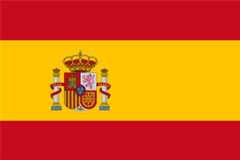 Now in it’s 4th year the competition continues to grow, evolve and go from strength to strength. We are very proud to have Odlums as our lead sponsor and who enable us to run the competition and to award a total of €1050 in prize money each year. 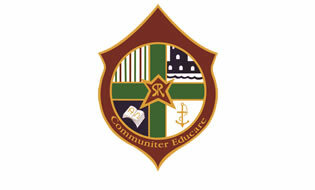 We are also very appreciative of the support we receive from our trustees CEIST and the wider CEIST school community. A special word of thanks to Home Economics teachers in CEIST schools who encourage and enable students to enter the competition in such huge numbers each year. 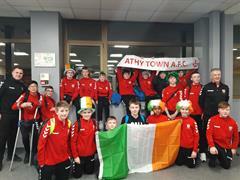 Pataire Crawford, Scoil Bhride ,Tuam. Lauren Crawley ,St Marys Ballina. Grainne Julian, Scoil Mhuire agus Padraig, Swinford, Co Mayo. Aishling Grehan ,Scoil Mhuire ,Carrick on Suir, Co Tipperary. Tara Maher, Scoil Chriost Ri ,Portlaoise, Co Laois. Niamh Doyle, Scoil Mhuire, Carrick on Suir , Co Tipperary. 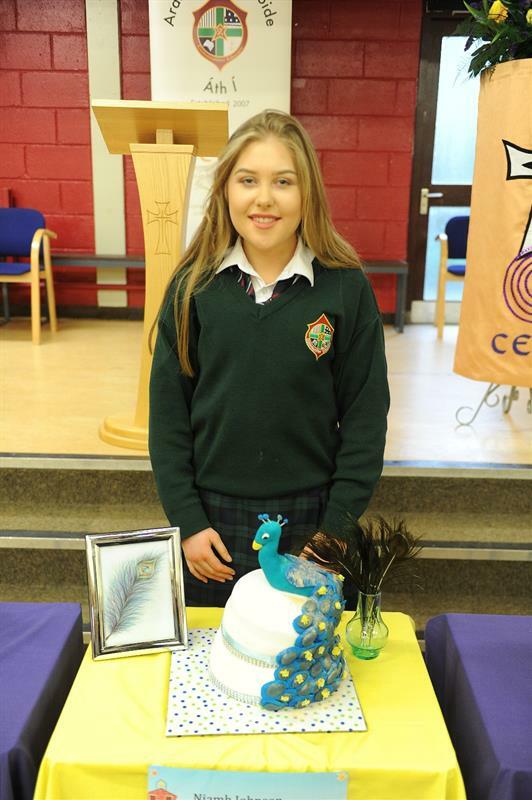 Second year student, Amy Larn represented Ardscoil na Tríonóide in the CEIST All-Ireland Bake-Off. Amy was one of seven finalists in the junior section of the competition who was chosen from up to a hundred entries from all over the country. 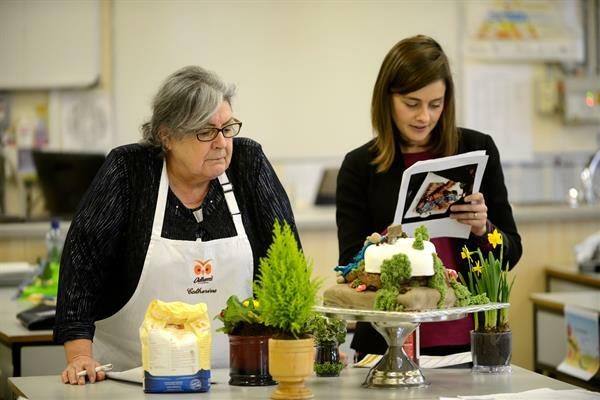 The competition was judged by Catherine Leyden of Morning AM and Odlums and Imelda McCarron a former Great British Bake-Off contestant. The competition is in its fifth year and is sponsored by Odlums. 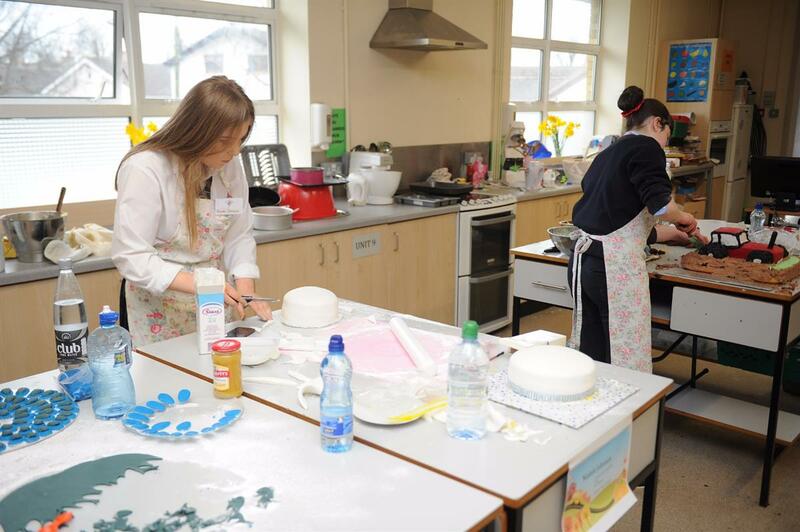 On competition day, Amy had three hours to make and decorate her novelty cake which was a two tiered lemon cake delicately decorated with sugar craft icing and flowers which she moulded herself. 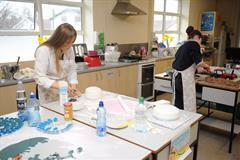 Amy is a Home Economics student but has only recently started to experiment with sugar craft. Amy was joined at the prize-giving ceremony in the school by her mum Michelle Larn and proud grandparents Betty and Jim Reilly. Amy received a cheque for €50 and a hamper of Odlums products. Amy is pictured here with Catherine Leydon and Imelda McCarron.